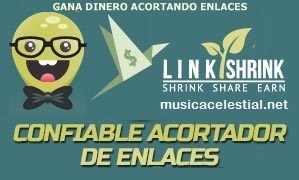 Descarga el disco Run Wild... 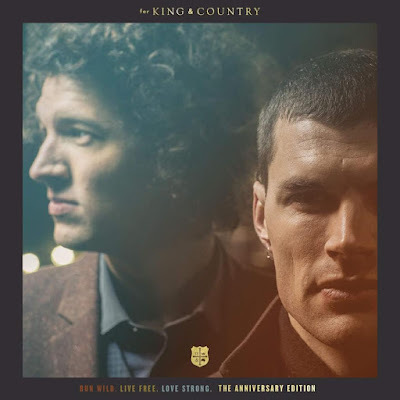 Anniversary Edition (2015) de For King & Country. Agregar un comentario en "For King & Country - Run Wild... Anniversary Edition (2015)"